exist†trace Launches Instagram and Reveals New Visual! | VKH Press – J-Rock & Visual Kei Coverage Worldwide! 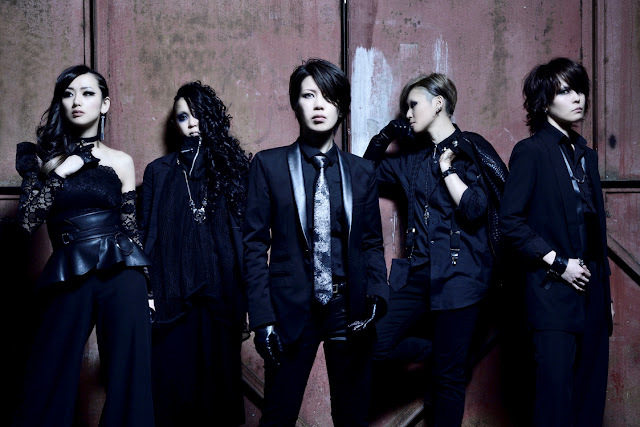 Home / exist†trace / News / exist†trace Launches Instagram and Reveals New Visual! exist†trace Launches Instagram and Reveals New Visual! Japanese rock band exist†trace launched their official Instagram account today, revealing their new visual and stunning shots of each band member. The band also announced their new song “POWER OF ONE” will be available as a free gift to fans who attend their next one-man live concert "SOLID STAR" at Shibuya O-Crest on April 7th. Even if the power of each person is small, when we all gather as ‘one’, it turns into a phenomenal force. This song expresses the solid sound we’ve formed with exist†trace, and it’s the beginning of a new chapter. – miko (guitarist, vocalist, and chief songwriter) on "POWER OF ONE".